Tammy Manning graduated from the University of Houston with a business administration degree in 1986 and a law degree in 1989. Early in her practice, Tammy represented corporations, banks and insurance companies in commercial litigation matters. 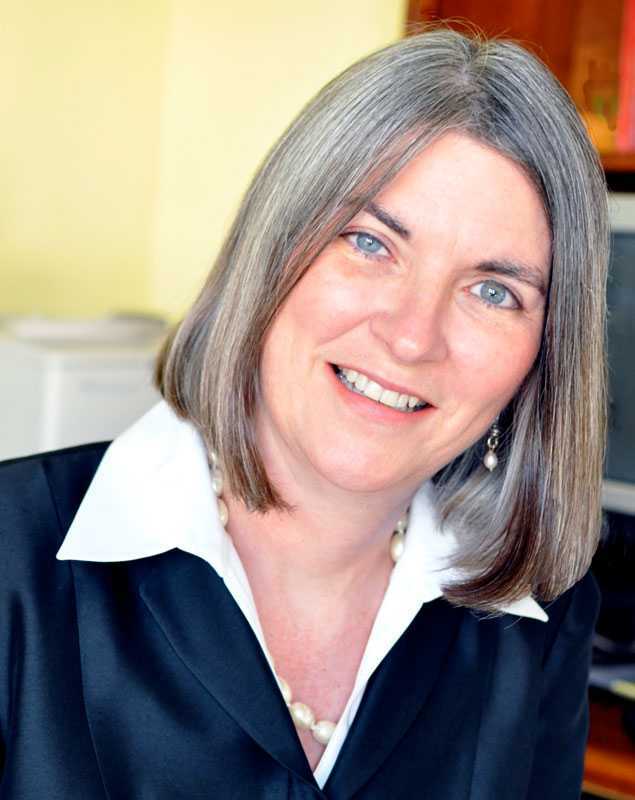 After joining with Mary Galligan to form Galligan & Manning in 1997, Tammy’s practice focused on representing individuals and families in probate and trust disputes. Over the years she has successfully handled countless contested and uncontested matters for clients who live not only in Houston but across the country. Tammy has successfully represented clients in appeals up to the Texas Supreme Court. In addition to her success in the courtroom, some of Tammy’s greatest successes are the cases she has resolved outside of the courtroom through mediation. Tammy is a strong supporter of mediation, and it’s her commitment to preserve and improve family relationships that led Tammy to offer her services as a mediator. Mediation allows individuals to get what they need, whether it is an agreement, a financial settlement, or simply a chance for their voice to be heard. It can also allow a more creative approach to reach a resolution than what may be offered by the court system. Indeed, Tammy’s years as a litigator have helped her understand that many times it’s the less adversarial approach of mediation that is more appropriate and less damaging for family relationships. Her prior experience also allows Tammy to explain the reality of a case in a straightforward and evenhanded manner while encouraging both sides to reach an amicable resolution. Using her training and certification as a mediator along with her professional and calming demeanor, Tammy has successfully mediated probate and trust disputes for other attorneys by enabling parties to resolve their disagreements in a constructive manner. Tammy now works of counsel to Galligan & Manning while she devotes her time to her mediation practice. Outside of the office Tammy has written legal papers and spoken on many topics at continuing legal education seminars. When she’s not assisting with matters in the legal realm, Tammy loves traveling and all of the research into the history, culture and itinerary planning that goes with it. A foodie at heart, Tammy appreciates the many wonderful restaurants Houston has to offer, and she also enjoys trying to recreate some of the dishes she has been introduced to during her travels.